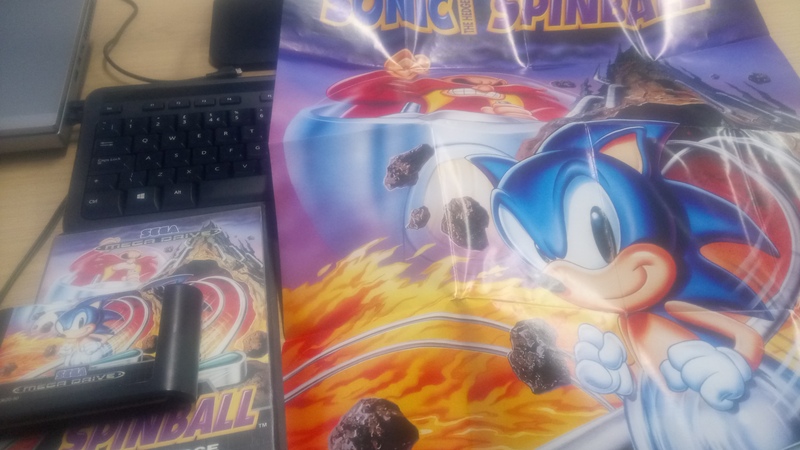 Came with the poster which is the great part, all working great and in pretty good condition! £12.99 from ebay, I have no idea if that’s any good on price? 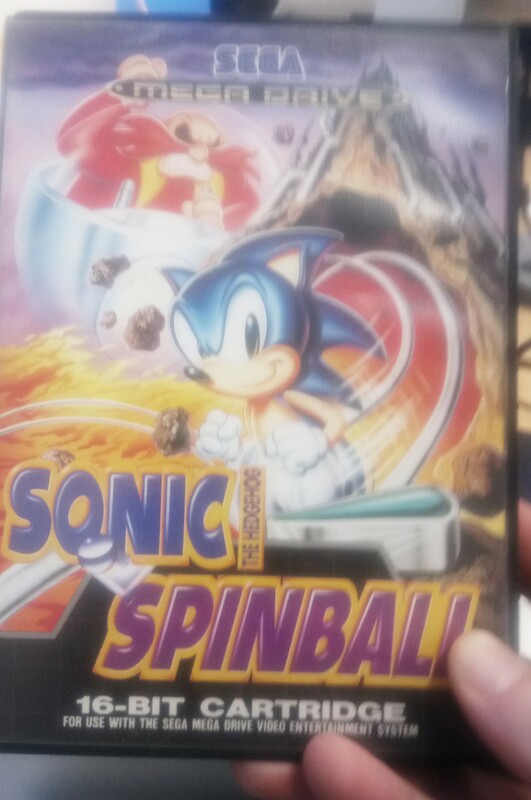 I mainly wanted it for the poster, I’ve never actually played the game before….. but it’s Pinball, and Sonic, what could go wrong?